It hurts when the one you love doesn't love you back. It's hard to be the object of someone's desires when you just don't feel the same way. How should Christians deal with these situations? There are hundreds of books describing how to build lasting relationships or how to lead a chaste life as a single person. There are very few books, however, describing how to deal with unrequited love. 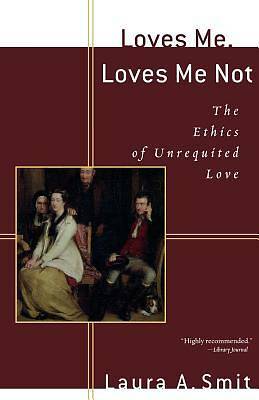 With Loves Me, Loves Me Not, Laura Smit fills this void.